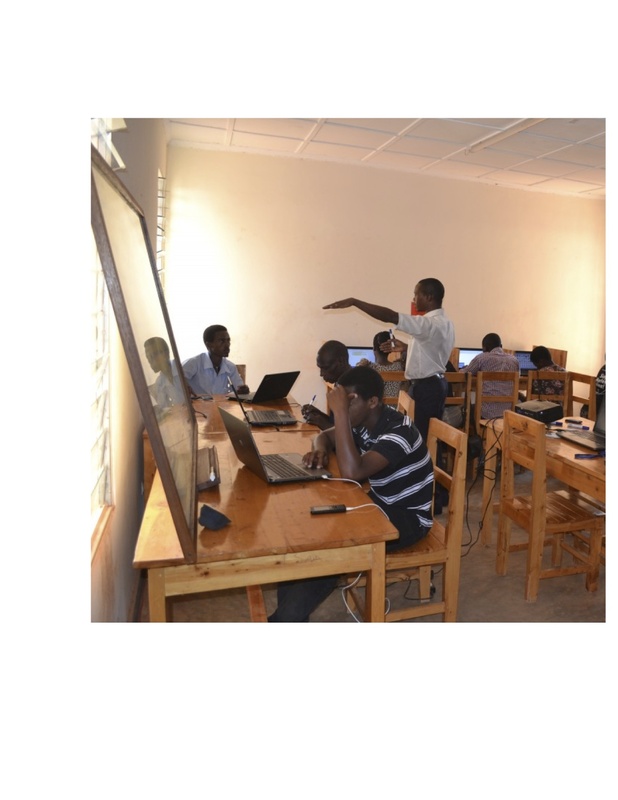 We are Enrolling New ICT Classes: Don’t Miss!! The ICT Program at Ready for Reading has been structured to serve 4 classes with 12 students each per year. And more than 100 community members have graduated from the Program; 4 graduates got their dream jobs and 2 created their own ICT related businesses and one is advancing his studies abroad, all from the opportunities available at Rwinkwavu Community Library and Learning Canter.